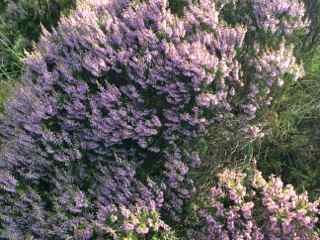 At this time of year the hills and glens of Scotland are covered in a purple hue – heather is in bloom and the Highlands and the Isle of Skye are no different. 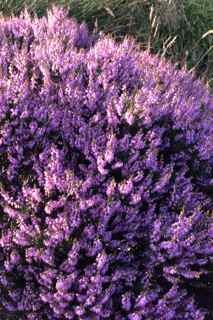 It is almost as if there is a carpet of purple. Locally there seem to be at least 4 different varieties, all with their different shades. Please let me know any names or if I have this wrong. 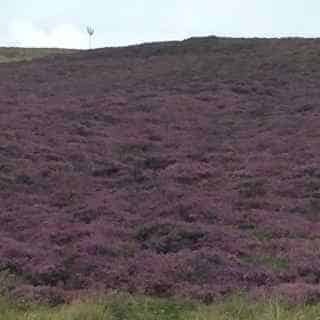 This will go on for about a month and then these same areas will begin to show the signs of Autumn and instead of purple, the heather and bracken will be changing to different shades of brown. Let’s hope for an Indian summer.